If your business needs a website, we can help. Whether it’s a simple website refresh or a much more complicated project, the web design team at The BLU Group – Advertising & Marketing can help you solve the puzzle and make the process enjoyable. We want your business to have an amazing website and we will work with you to help bring your ideas to life. We will provide you with a custom website design – unique to your business’ brand and your personal taste, personality, and needs. We meet our deadlines, stay on budget, and keep you informed every step of the way. The BLU Group is a full service advertising agency that works with industries of all types. Check below to find more information within your industry. 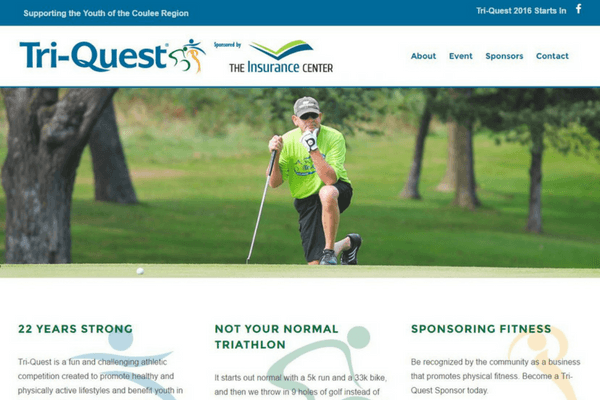 Contact us today by calling 608-519-3070 for a free consultation for your new website.